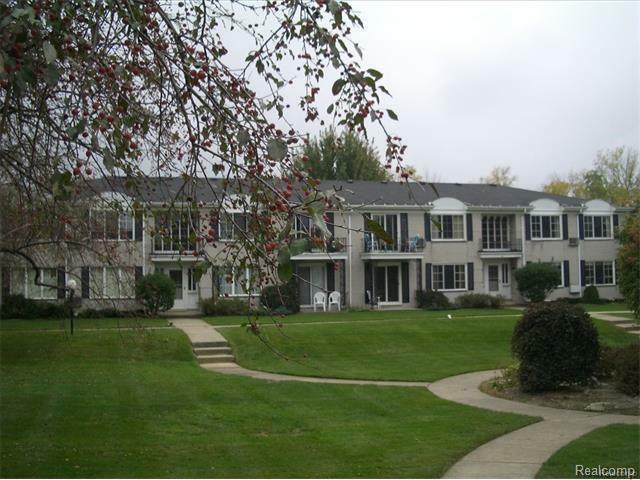 Rent includes heat, water, snow removal and landscaping maintenance. For rent only, not for sale. Living is easy and affordable! 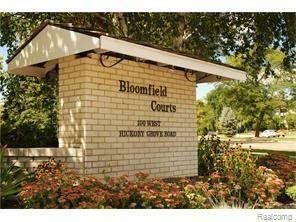 Just one step up to this sharp and immaculate 1st floor end unit, 2 bedroom Bloomfield Courts condo with Bloomfield Hills schools. Updated kitchen with cherry cabinets, stainless steel appliances, granite countertops. Beautifully updated full bath. Home highlights include, new windows, new wood blinds, newer roof, hardwood floors and fresh paint throughout. Youll love the convenience of your own carport. Large storage unit and your own washer and dryer in common basement. 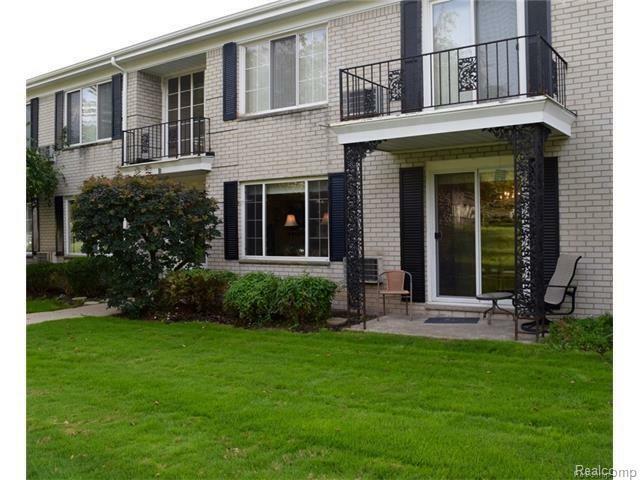 Great neighborhood minutes from Cranbrook. Great Birmingham shops & restaurants just a few miles away. Easy access to freeways. Condo By-laws do not allow pets. 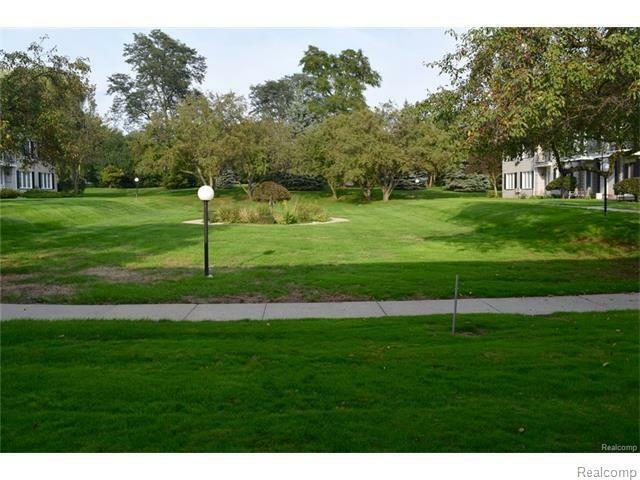 Association fees includes: heat, water, lawn maintenance and snow removal. Must provide full credit report with minimum 675 credit score, proof of employment, previous landlord letter. Please use attached application form. Special Policies No Pets Allowed Per Condo Bylaws.